AWAKENING SUN, Modern Death Metal from Lithuania and Holland is ready to destroy Asgaard! 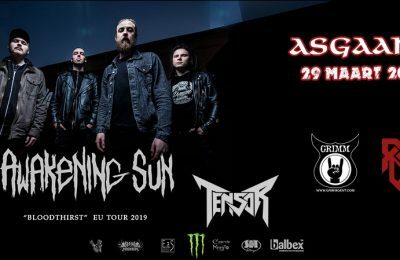 The support band will be Technical Progressive Metal band Tensor. 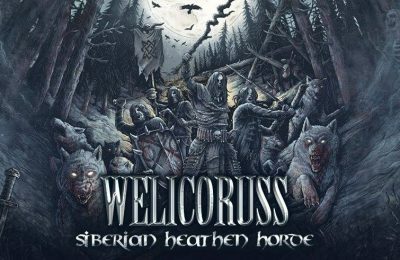 WELICORUSS' new album presentation in the form of the "Siberian Heathen Horde Tour". 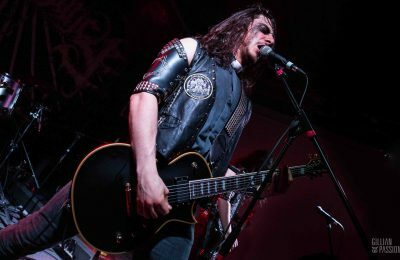 Symphonic Black Metal From The Coldest Depths of Siberia! 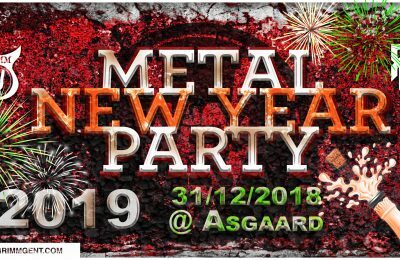 GRIMM's very own new year party, as well as the 2nd anniversary of our own venue Asgaard! 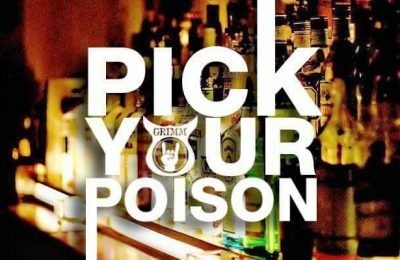 Good music, great friends and some drinks & appetizers! 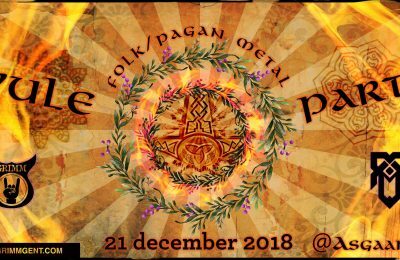 In deze grauwe wintertijden is het tijd om wat licht in de duisternis te brengen tijdens de langste nacht van het jaar,.. met een Folk / Pagan Metal Midwinter Party! 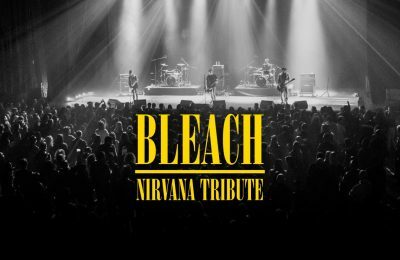 Bleach Nirvana Tribute (Rome, Italy) : A must see performance with the best songs of Nirvana! 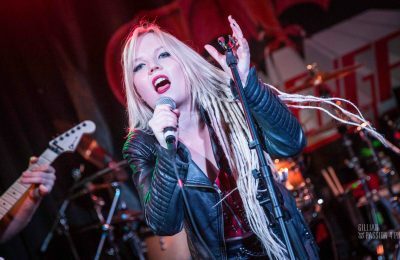 A combination of young & old talent at Asgaard; pictures here! Time for another good portion of Doom Metal at Jeugdhuis Asgaard! 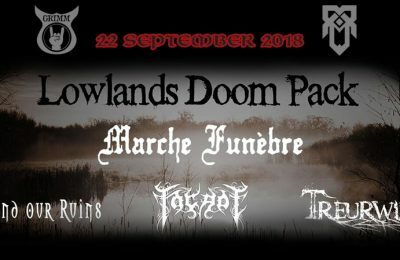 With live performances by Marche Funèbre, Façade, Treurwilg and Beyond Our Ruins! We went for the challenge to get our own beer made and the result was interesting! 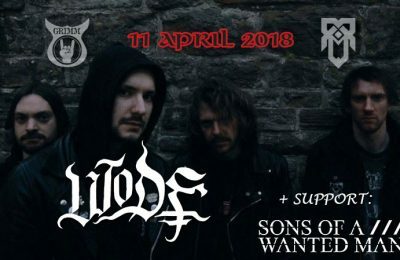 Wode (UK) are closing off their European tour at our very own Jeugdhuis Asgaard. We found Sons of a Wanted Man (BE) more than happy to provide support!